Eases bone pain, sprains, muscle injuries. It relieves head ache, improves circulation. 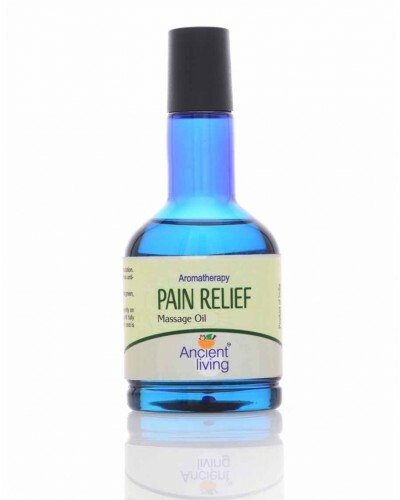 Ancient Living Pain Relief oil relieves head ache, improves circulation. Eases bone pain, sprains, muscle injuries and has anti-inflammatory properties.